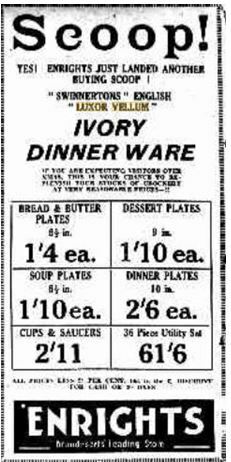 The dinner service suffered its first casualties in November 1940 when a high explosive bomb exploded one street over and knocked two cups from the dresser. [ix] Lilian packed the dinner service away for safe keeping and although more than 50 further bombs were dropped around their home in Crayford no further damage was done to the service during the war. Lilian, as a single mother, then worked as a cook/housekeeper for a number of years and the dinner service remained packed away. In May 1949, the dinner service accompanied Lilian and David aboard the Asturias as they emigrated to Sydney Australia arriving first in Fremantle, before their final destination of Sydney. [xi] At this time in Australia there was an acute housing shortage and Lilian was unable to establish a home on arrival, getting work at the Peoples’ Palace in Sydney while David entered the Salvation Army Orphanage in Goulburn. 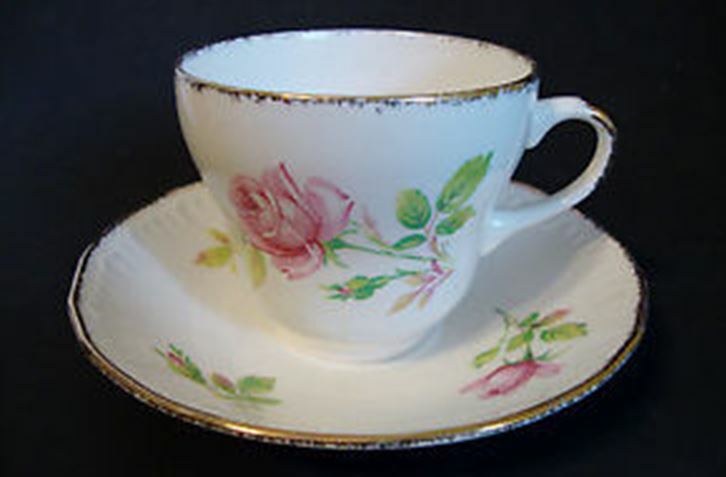 Finally in 1952 Lilian was able to rent a home in Goulburn and they were reunited and the dinner service was unpacked with another cup as a casualty, broken sometime over those years. The service traveled with Lilian in a number of further moves over the years, being used only for special occasions, until her death in 1976 when it joined David in his home. Then it went from Brisbane to Melbourne in 1978 and then back to Brisbane in 1983, quite well packed as there were no further casualties. My parents and the dinner service moved in with me in 1986 and the service has followed us on some further moves until 2001. 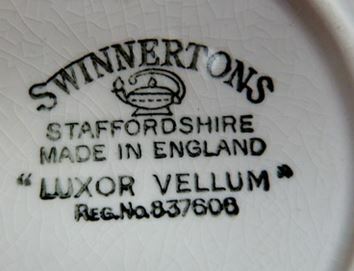 Since 2001, it has had pride of place in the china cabinet in Pallara, as a well loved, and well traveled family item. Classes for all skill levels as can be seen in the image showing the categories including the Board for Certification of Genealogists, skill building webinars now available. Guaranteed to keep them out of mischief for quite a while especially as there are new webinars added at very regular intervals! 2. Subscription to a pay data site such as Ancestry, Findmypast, The Genealogist, GenealogyBank, Fold3, MyHeritage etc. If you haven’t already had a hint as to which one they would prefer (or already have), you may need to give a promissory note as depending on their area of research, they will likely have a preference. 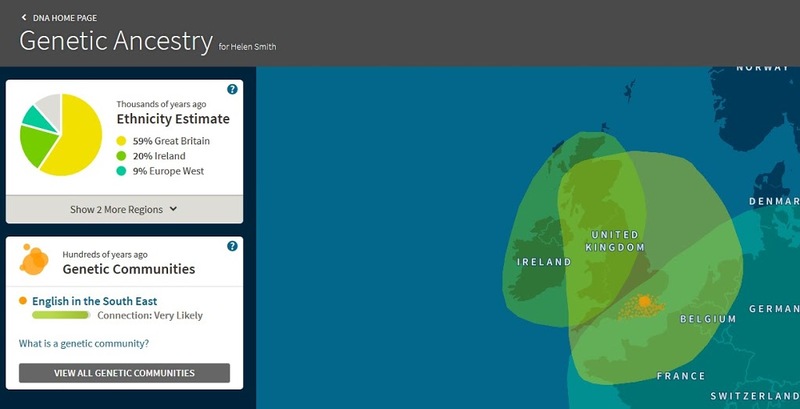 one in their ancestral area of interest. 4. Agree to do a DNA test for them (would be even nicer if you also agreed to pay for it). There are different types of tests (at different costs). 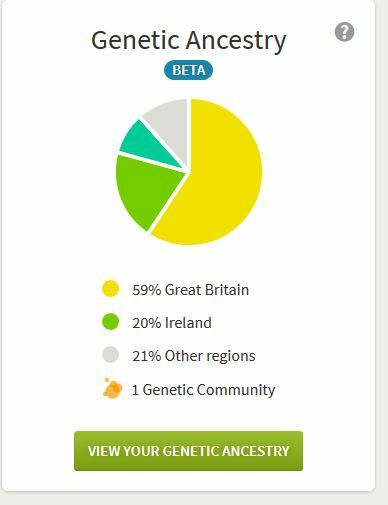 For the autosomal test Ancestry in Australia is A$149 plus postage (US $99 plus postage) Family Tree DNA is US$79 plus postage. Both have sales at regular intervals. (check prices in your country). 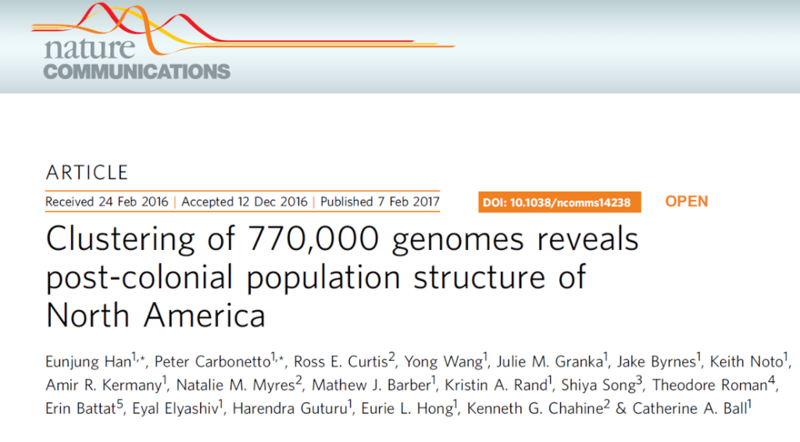 As of 28 November 2016, FTDNA has a sale at US$59 for the autosomal test. It is not known how long this sale will last. Most important thing is that the test is done with a company that has a genealogical database. 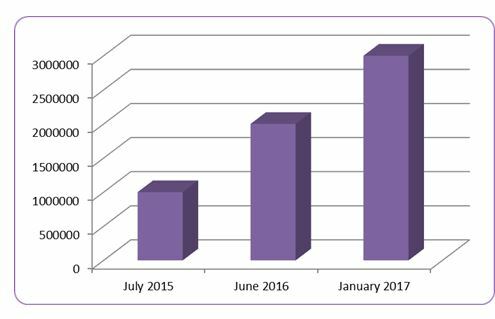 For the autosomal test Ancestry currently has a database with over 2.5 million tests and steadily increasing and Family Tree DNA also has a large database (they also do other types of tests: Y-DNA and mtDNA). 5. 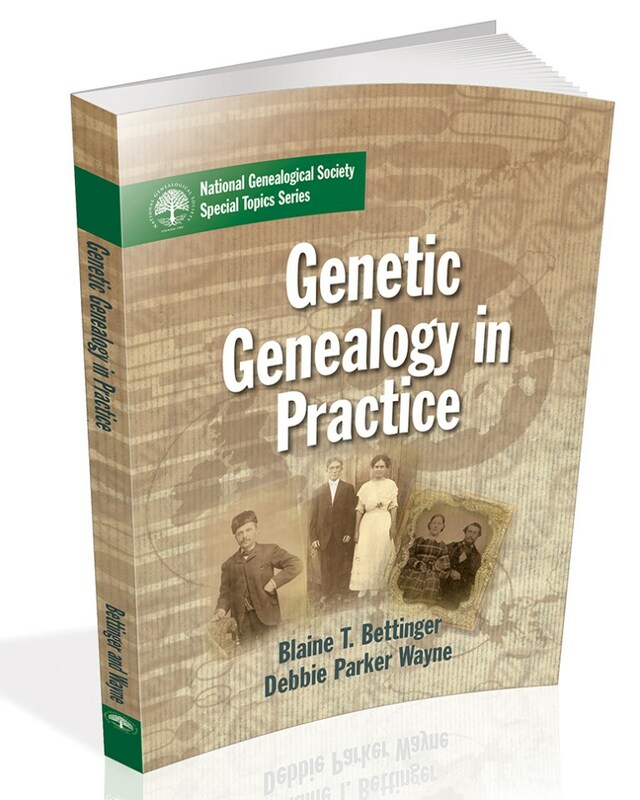 A copy of Blaine Bettinger’s book The Family Tree Guide to DNA Testing and Genetic Genealogy. 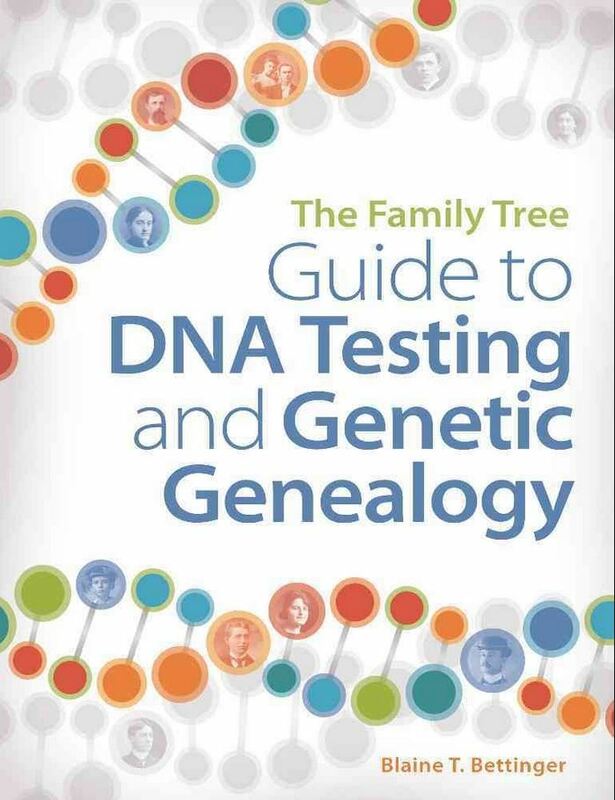 This is an excellent book for anyone who is interested in DNA testing for genealogical purposes as Blaine writes in a clear and easy to understand way. Able to be ordered from all good book stores. it is also available as an ebook on Kindle. He and Debbie Parker Wayne have also written Genetic Genealogy in Practice. A workbook in areas of Y-DNA, mtDNA, X-DNA, atDNA, the Genealogical Proof Standard, ethics, and more. 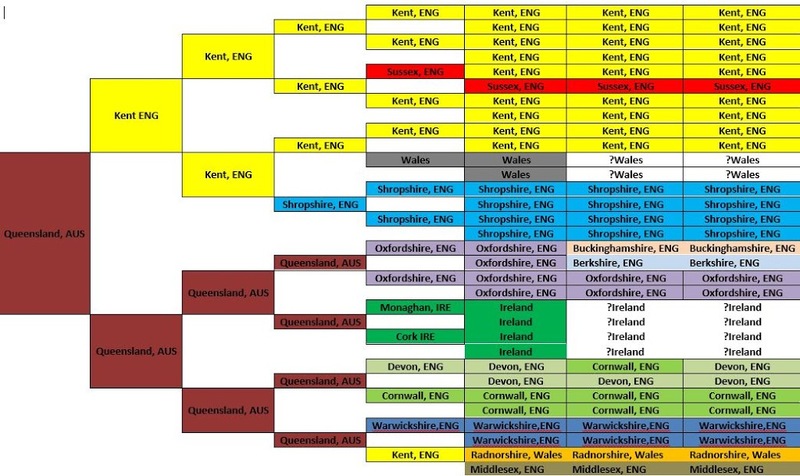 This workbook shows how DNA testing is used in real genealogical examples. 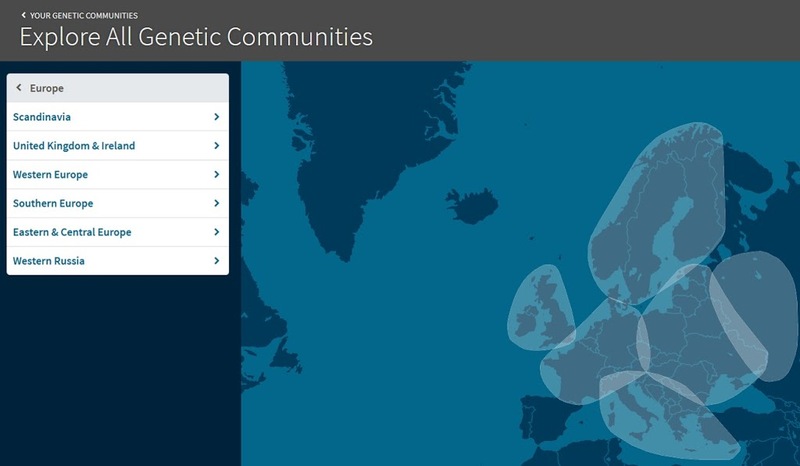 It shows what can be done and what can’t be done using the new tool for genealogists:DNA. I strongly recommend both books. The workbook takes the theory and by doing the exercises enhances the learning. Both books are recent publications (2016). 6. A subscription to a genealogical magazine/journal of their choice. 8. If in Australia, get them a registration to the Footsteps in Time conference being held May 2017 on the lovely Gold Coast Queensland. Sure to be plenty you could do there as a tourist while they were at the conference. Early bird registration is now open. Or the Australasian Congress which will be held in Sydney in 2018. If not in Australia, registration at a genealogy seminar or conference of interest to them such as Rootstech in February 2017 in Salt Lake City, National Genealogical Society conference, Federation of Genealogical Societies, in England Who Do You Think You Are? Live. There are so many confernces, seminars and local meetings available. 9. Promissory note for x number of certificates (birth, marriage or death) of their choice. 10. Gift certificate from Gould Genealogy the company in Australia that has been supplying the needs of genealogists for 40 years! 13. Every genealogist needs to back up their research so an external drive is always an appreciated gift. External storage is now very cheap I recently bought a Seagate 4TB portable drive for A$268. 14. Cloud back up services are also an appreciated gift as “many copies keep it safe” Sadly computer drive will fail. It is just a matter of when. Cloud back up services like BackBlaze or Carbonite automate the backup for you (there is a yearly subscription). 15. Even more technology, most genealogists use a computer so maybe a new laptop or an iPad. 16. A family history program that stores your family information on your own computer. There are many programs around and this is where the person should probably choose the one they like.Programs like Legacy, Rootsmagic, Family Historian, FamilyTree Maker are all family history programs. Some have free versions that do 90%+ of the full product while others have a trial version so you can “try before you buy“. 17. 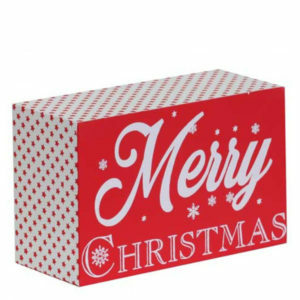 Gift certificate for office supplies. I have never come across a genealogist yet that didn’t like office supplies! 18. Archival supplies. Genealogist have treasured family papers and these should be stored in archival protective materials. 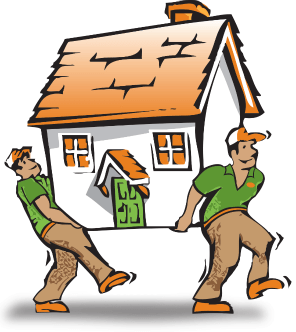 Gould Genealogy in Australia have a range of archival supplies or overseas do a search for archival suppliers. 19. Scanner to scan all those photos and documents. Many people have the all in one printers now that can also scan photos and documents or you can get a stand alone scanner. 20. Slide/negative scanner Most genealogists have a collection (horde) of 35mm slides and negatives that need to be scanned. This site has a review of a number of slide/negative scanners. 21. 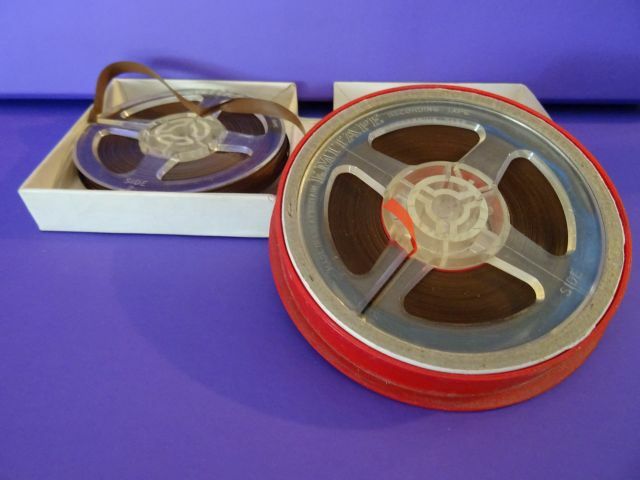 It is not just photos, slides and negatives that genealogists have. They also have family heirlooms that they should be recording for the future. One way of doing this is using Shotbox which has it own lighting system which makes for much better images and you can use a smartphone. Also useful for photographing craft items or items for sale on eBay. 22. 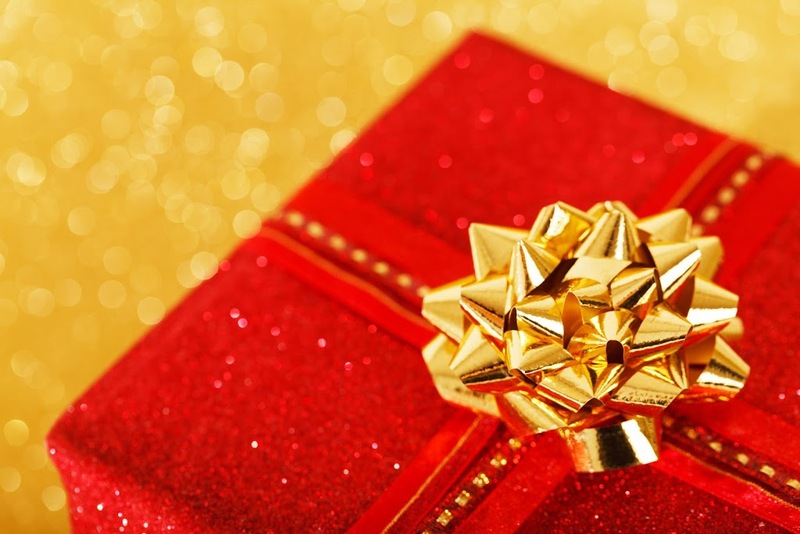 Not every gift for your genealogist needs to cost money. Perhaps you could write a blank cheque for a day a month where you will look after things at home and they can visit an archives or library. Or maybe a blank cheque for an evening at home where the genealogist has research time in their study. 23. If the genealogist in your life does not have a dedicated “genealogy area” in the house are you able to create one for them? 24. Are you a computer whiz who is good at using Photoshop or a graphics program that could digitally restore a photograph for them? Every genealogist has photos that need restoring. 25. Maybe you could write that blank cheque for x hours talking about your childhood, school days, or the time before you were together. Perhaps find some of the photos of your life or family and write the story of the photo. It is so much easier than it sounds. When was it taken and who took it? What was your memory of the occasion? This will be valued by the genealogist in your life. As an Ambassador Family Search gave me a Rootstech pass to give away. I asked the entrants to chose a session they really wanted to attend at RootsTech and tell me why that session appealed to them. Presentation: ‘Using Autosomal DNA to Help Extend a Linage’ – Friday 11am session. Why? 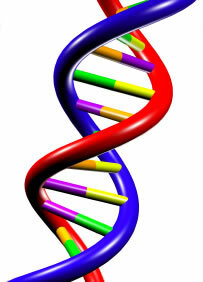 DNA is becoming a widely accepted method for tracing family lines, proving and in some cases disproving relationships. I would like to know how to get more from my results and in doing so be able to share this with others so they do can get more from their results. Presentation: RT1490 Kitty Cooper on Triangulating DNA since I continue to be befuddled. Presentation: “The Scottish Poor Law: a source for genealogists”. 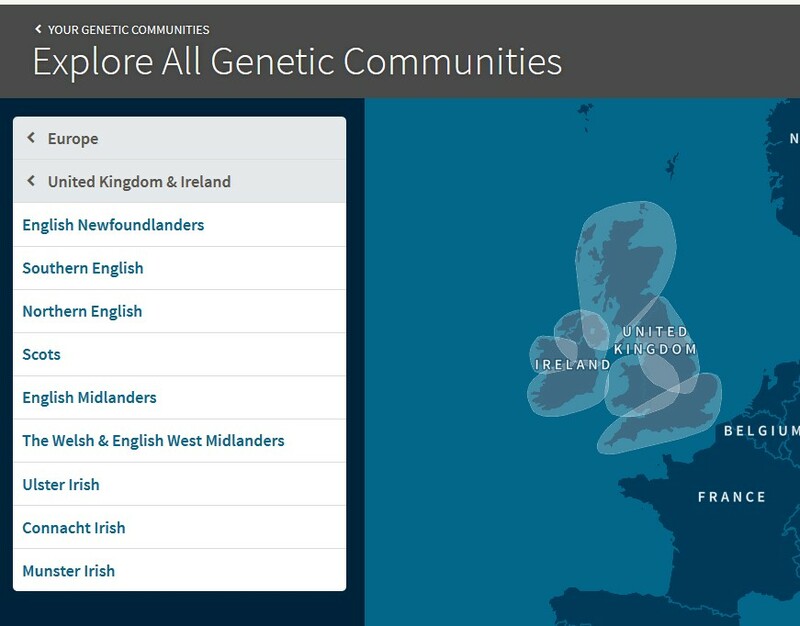 This is of interest as it’s something I haven’t tapped into yet, and heavens knows many of my Scottish ancestors were poor. 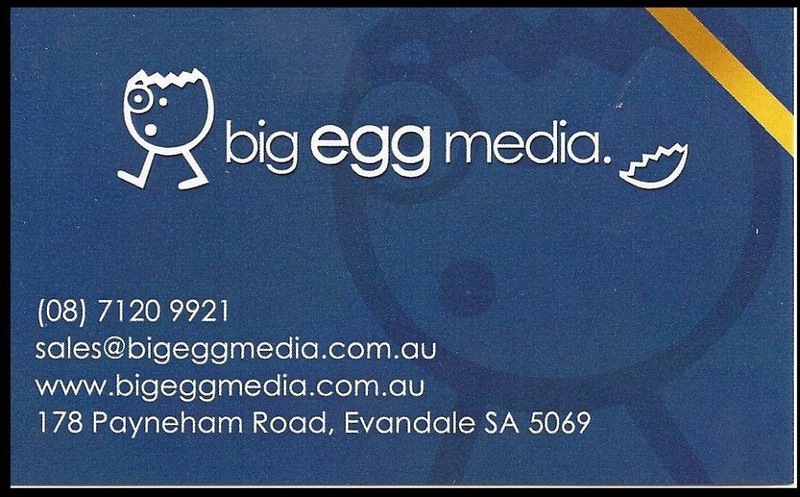 Thomas MacEntee is a very interesting well researched speaker and while a lot of the copyright information he presents would be US specific the principles would apply in Australia with the relevant legislation. Presentation: “Using Evernote for Capturing Notes and Ideas” by Drew Smith would most certainly be beneficial for me. I’m still struggling with Evernote, so I have no doubt I’d learn oodles. I’m very interested in this class. Some of the toughest research problems arise in transcribing and translating handwritten records. I’m volunteer at a local Family History Center and often researchers come in a brickwall that involves the misinterpretation of a handwritten record. 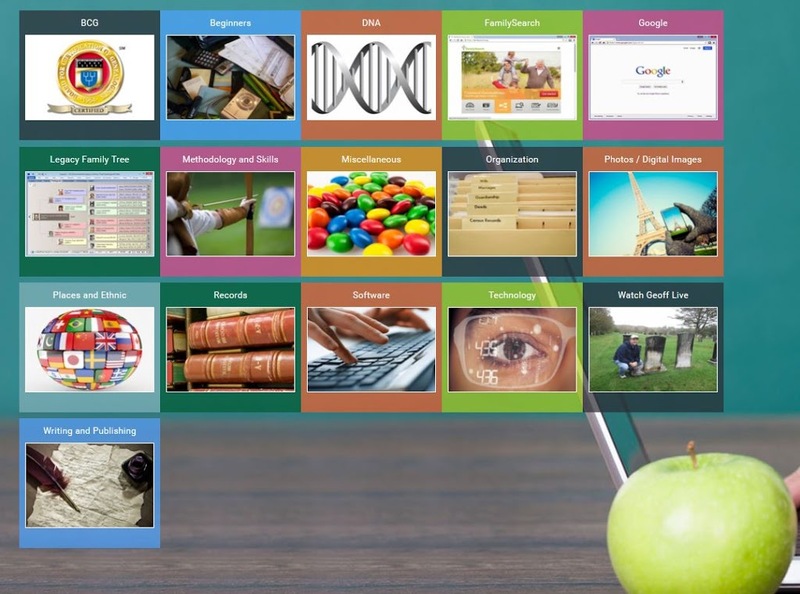 Presentation: Family Storytelling – High Touch and High Tech. 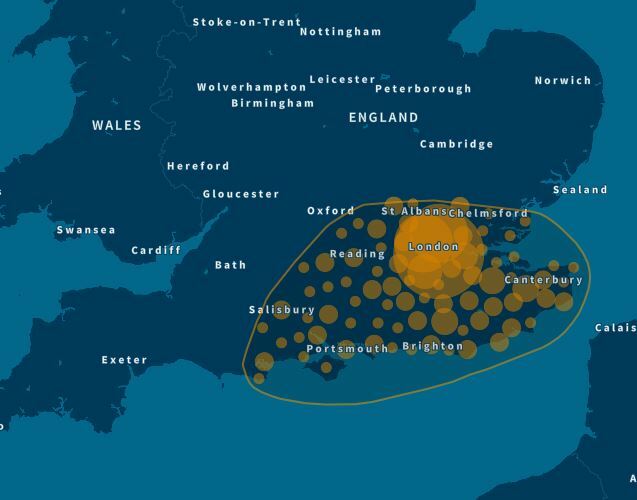 In the past, there have only been a few of my family members who were interested in family history research, and only slightly more who were a vaguely willing to listen to our latest finds or answer questions. Then out of the blue a few years ago, my sister produced a New Testament that had belonged to her mother. We had begged to see that book ever since us younger ones learned of its existence, but she had never been willing to get it out for us. Two years ago our family reunion was held at her home. Not only did she produce her mom’s New Testament, but she came up with a couple of things that she didn’t even know she had – including a crocheted bookmark with our grandfather’s initials in the pattern. (I can guess that my mother probably made it and Grandpa obviously never received it. Mom never met him since he lived on the other side of the country. Did she make it and learn of his death before she could mail it to him?). I suspect that there was a story there, but we will never know. At that reunion, I passed out a questionnaire about our family – just from Dad and both wives (not polygamist!) and their descendants. That got everyone’s attention. Even those who refused to fill one out got involved with helping their kids, nephews, nieces, grandkids or by just listening. Everyone insisted that I provide the answers and discussion and stories flowed! But the neatest things were that each one, even the genealogists in the group, learned things about the younger generations and there was a unanimous request for family history to become a regular part of our reunions from now on!!!! While I wished I could have given every entrant this amazing prize valued at US$299, with the aid of an online random number generator I am pleased to announce that Roger Moffatt of Michigan is the winner! Note as a Rootstech Speaker I have been given a free personal registration to Rootstech. 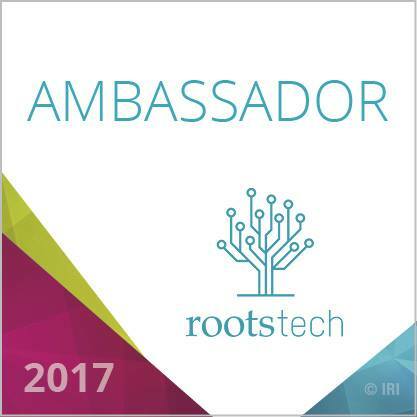 I would also have been given a free registration as a Rootstech Ambassador. I’m feeling a bit like Santa Claus as being a Rootstech Ambassador I have been provided with one four-day pass (US$299 value) to give away to one of my wonderful readers. RootsTech 2017 takes place February 8 – 11, 2017 in Salt Palace, Salt Lake City, home of the amazing Family History Library. It’s the world’s largest family history event with over 200 classes for all family history and technical skill levels. There are classes to help you bring your ancestors’ stories alive, as well as classes to help you discover more about them. Regardless of your research experience, there are classes and labs for you! RootsTech is an amazing time with 200+ classes, the Innovators Summit, the large Exhibition Hall with so many interesting vendors and many, many genealogists! Meeting up with online genealogy friends is always an amazing highlight! The pass includes keynote and general sessions, over 200 classes, including Getting Started classes, the Innovator Summit, and evening cultural events. So what do you need to do to be in the draw ( done using a random number generator) from the entries received. 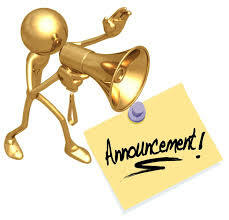 If you have already paid your registration and you are the winner you will be refunded your registration. So to enter you need to go to the site have a look around and then tell me a class you want to attend and why you want to attend it. By entering you give permission for your name to reported on this blog and on Facebook and Twitter. Special presentation by LeVar Burton. Buddy Valastro better known as “Cake Boss” will be celebrity guest judge for the first ever cake decorating competition! As an Ambassador and speaker I also get a complimentary pass for myself. I have to pay for my travel, accommodation and other expenses as will the lucky winner of this free RootsTech Pass. 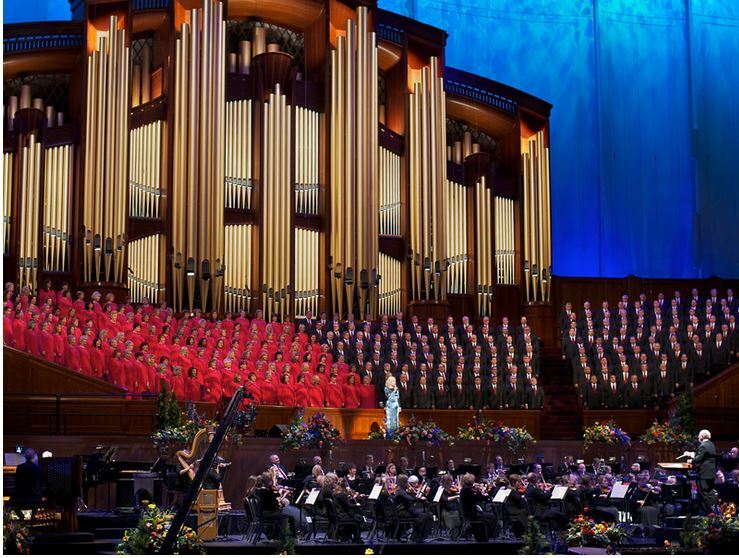 The RootsTech’s 2017 cultural opening evening will be at the beautiful Conference Center at Temple Square and listening to featured musical guests: Oscar “Andy” Hammerstein III and the Mormon Tabernacle Choir with the Orchestra at Temple Square. These are just some of the exhibitors you will find in the Expo Hall.